You’ve probably heard people talking about automated email marketing as the “next big thing” after content marketing. But what does it really mean, and how can you use it within an email context? Automated email marketing means leveraging messages that send based on user-determined triggers and/or customer actions. So, for example, once a customer signs up for your email list. We know email automation is highly effective. According to Epsilon Email Institute, automated email messages average 70.5% higher open rates and 152% higher click-through rates than “business as usual” marketing messages. 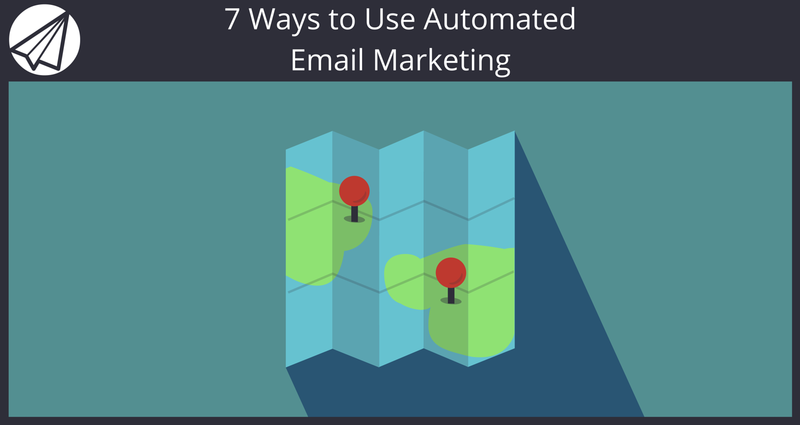 So how can you use automated email marketing? Here are seven easy ways to deploy it right away. If you’ve collected the right customer data in your email marketing opt-in, you can use automated email marketing to send time-triggered event messages like birthday greetings and account anniversaries to your subscribers. This personal touch can even include a coupon code to encourage shopping and to thank your customers for being loyal supporters. Customer retention is key. So automated email messages that remind your subscribers to renew their product subscriptions or memberships is an easy way for you to stay on top of expiration notices. No more scanning through a customer list every month–email automation takes care of all of it for you and frees you up to focus on other elements of the business. Encourage your customers to get the most out of their purchase. 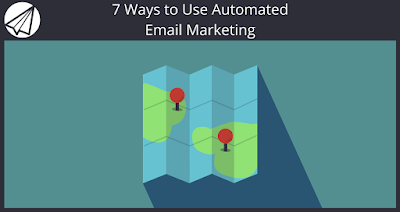 Do this by sending automated email campaigns that show them exactly how to use the product with helpful tutorials and how-to’s. Not only does this increase value for the buyer, but it keeps your brand name top-of-mind with the customer and allows you to field any questions they may have. You work hard to generate helpful blog content, but if nobody sees it, ROI suffers. Sending out automated messages that notify subscribers when a new piece of content is live means you’re directing an interested audience to your value-packed blog posts. Plus, data from Campaign Monitor shows that you are 6x more likely to get a click-through from an email campaign than you are from a twee, so if you want more people to read your content, you need to use this feature. To spur purchases, try sending automated welcome messages for those who opt-in to your email list. Maybe use a small coupon code or limited time offer. This makes the customer see value in being on your list, but it can increase conversions for you, too. All of these uses might not be relevant to your business. It’s likely that a few of them most certainly are. Don’t be behind the curve when it comes to marketing trends–hop on board before it’s too late. You and your brand need to stand out from the noise of the average email inbox. Get started with Sendlane and take full advantage of all automated email marketingcan do for customer engagement and your bottom line.